Episode 106 is complete and ready for download HERE or iTunes. 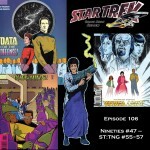 This week’s episode concludes the B story of Data and the Judge’s road trip. 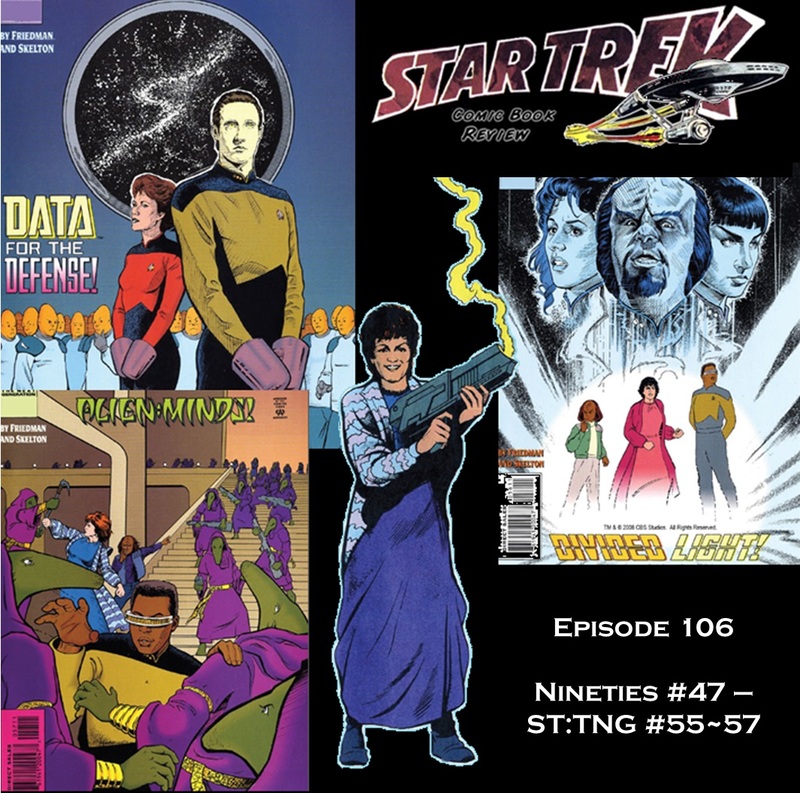 Then with issue #56, we start a new story arc that we are calling “Star Trek Freaky Friday”. It is a plot device used before, but they do put a new spin on it.